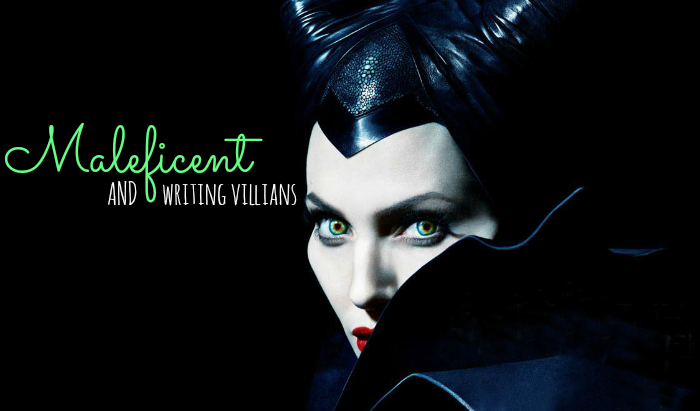 I think villains need to be as rich and compelling as heroes no in books and movies alike 😀 Characters are characters, no matter if they are good or bad. The movie was incredible! Go see it now!